When it comes to cooking, it's easy to just stick with the traditional dishes that you've already mastered over the years, or are tried-and-tested audience pleasers. After all, with the million things on our to-do lists, who has the time and energy to whip up something new? The good news: You can level up your usual fare into something more special, all by switching up a few ingredients or changing up some steps. Here, we show you how simple, everyday dishes can be transformed into party-ready offerings with just a little diskarte. Tip 1: Don't be afraid to combine flavors. An oldie but goodie can become even better with a little ingenuity-like by adding another classic flavor to the mix. 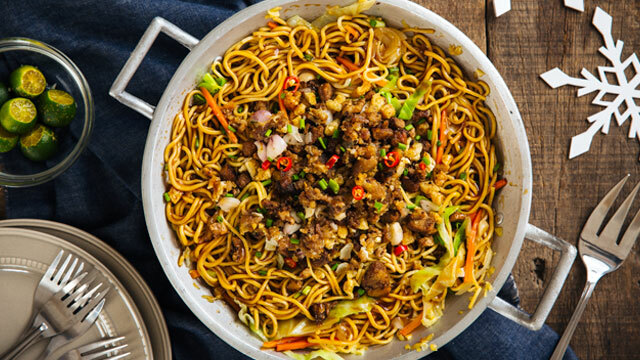 Since Filipino celebrations are never without the presence of noodle dishes (for long life! ), here's a novel take on one of the usuals: the pancit canton. Made extra filling with the addition of crunchy sisig, this can also double as a pulutan for your holiday after-party. Check out the full recipe here. Tip 2: Try a new cooking method. 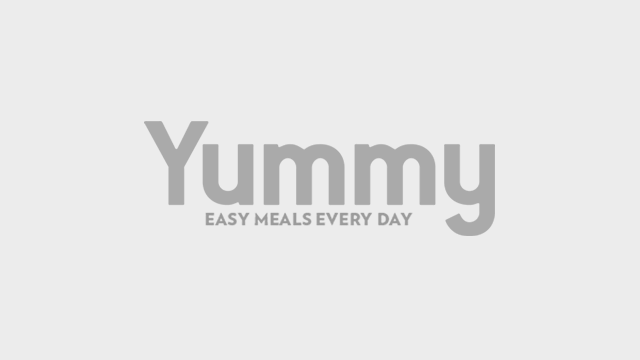 Want to instantly elevate a humble recipe? Instead of going for the usual fry, steam, or sauté route, experiment with new ways of cooking, like by popping it into the oven. 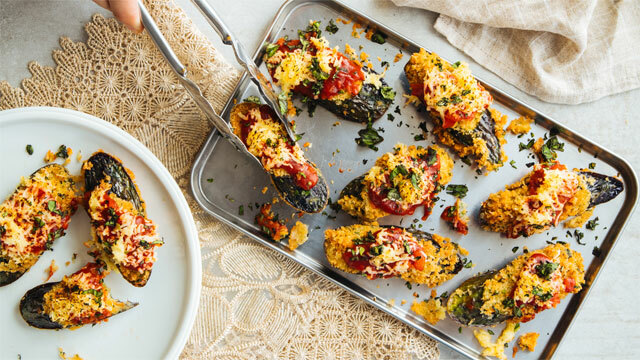 Here's an example: A staple in Filipino pantries, the eggplant may be the last thing you'd think to serve on a special occasion. But this baked talongdish is sure to change your mind, as it hits the perfect spot between healthy, savory, and festive. Follow the recipe here. Tip 3: Season to perfection. Never underestimate the magic of proper seasoning-it's powerful enough to transform an everyday dish into something more celebratory! 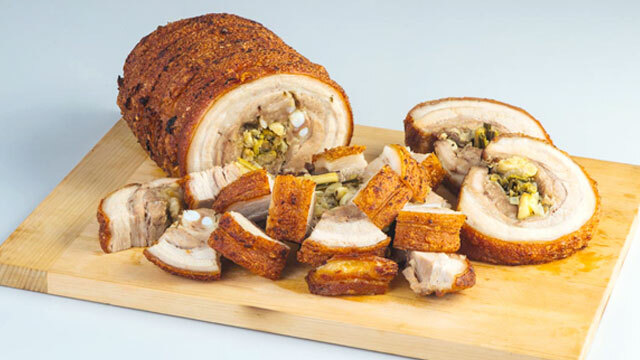 You can take your simple liempo, for example, and turn it into a favorite with a generous Maggi Magic Sarap® rub and a flavorful marinade, plus the infusion of aromatics. The result: A tasty pork dish that's sure to delight the whole family. Follow the complete cooking instructions here. With each dish, all it took was a quick tweak that resulted in a more festive and flavorful finish. And with the addition of Maggi Magic Sarap®, a simple yet key ingredient that instantly and magically adds extra flavor, cooking has never been this easy.